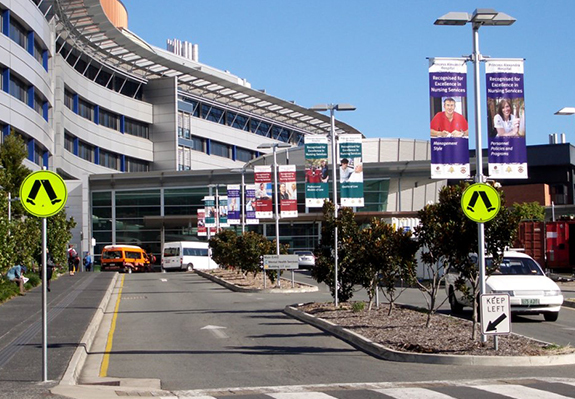 Bay Media work with some of the biggest names in every state and territory in Australia. Shopping Centres such as Chadstone in Melbourne and Stockland & Lend Lease Malls and Shopping Centres. 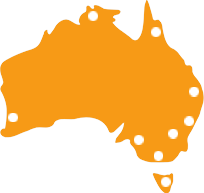 Stockland Retirement Centres all around Australia. Major festivals and events like the Australian Tennis Open & the Sydney Entertainment Centre. 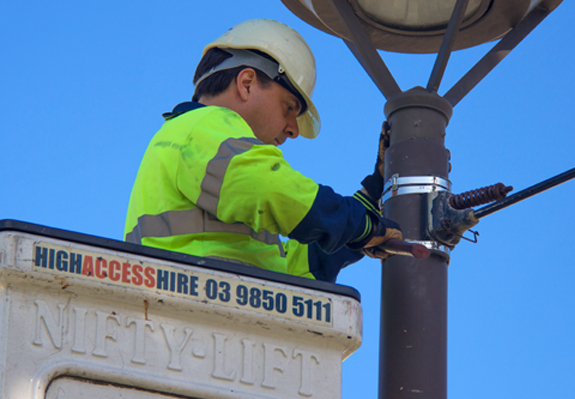 Local councils all around Australia such as Brimbank & Bayside City Councils in Melbourne & Warrnambool City Council in south-west Victoria. Social Clubs like Dooleys in Lidcombe NSW. Residential & commercial property developers, local traders associations, schools, universities, hospitals, etc. The list just goes on and on. No matter your location or requirements, we think we can help. Select a category below or contact us on 1300 554 936 or send us an email at info@baymedia.com.au for more information specific to your location, industry or business. Turn heads and generate revenues. 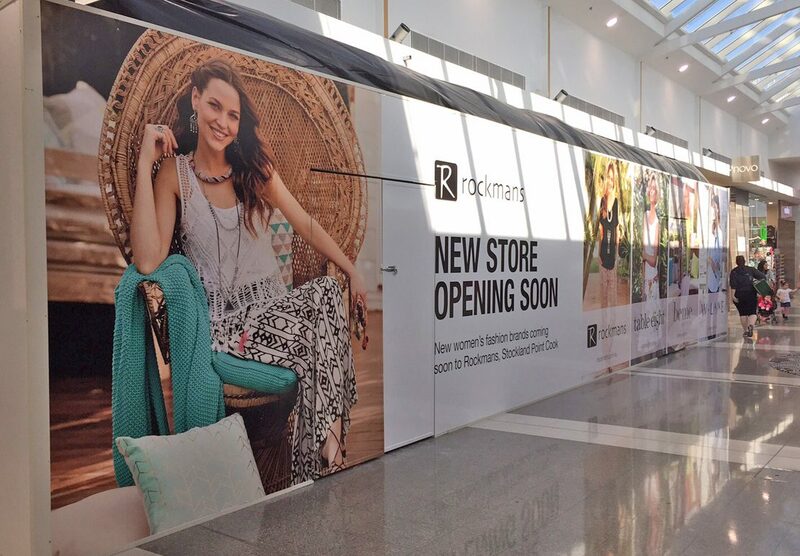 Banners, posters, stickers, hoardings, … supplied and installed in shopping centres throughout Australia. 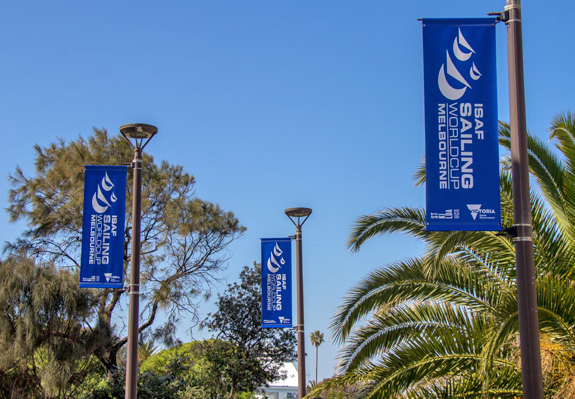 Catch the attention of shoppers, BannerSaver certified light pole brackets and banners raise the profile of your activity centres. Display and change banners easily with our range of winches and brackets designed to minimise risk for quick, hassle free changeovers. 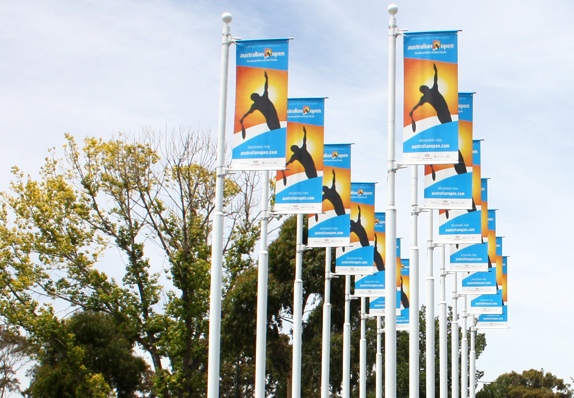 Invigorate and refresh your activity centres with eye catching, informative, long lasting and safe light pole banners. 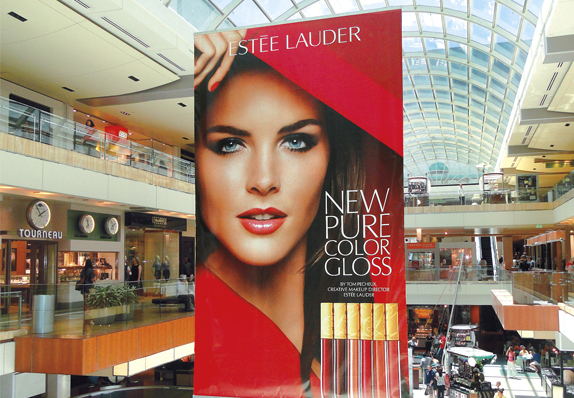 Maintain a vibrant atmosphere whilst promoting your development with our range of banners, hoardings and wraps. One stop resource for building, printing and implementing big branding and advertising campaigns throughout Australia. Celebrate your school spirit and achievements from the classroom to the grounds with our innovative printed materials. 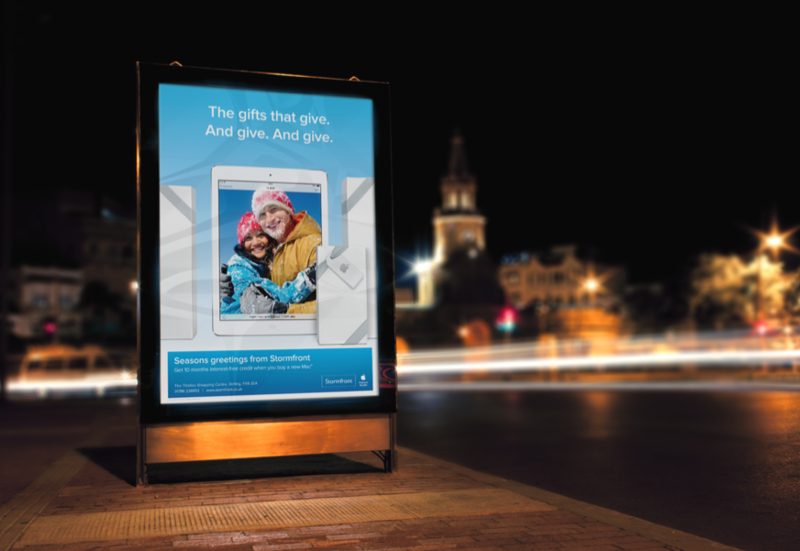 Grab attention and build brand awareness with well-priced, high quality media designed for flexible and ongoing use. 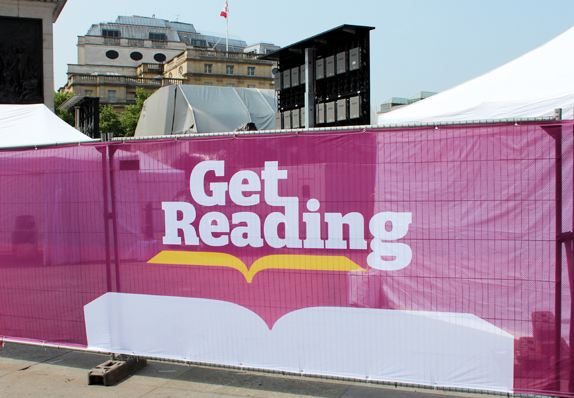 Showcase your sponsors whilst creating an exciting environment with cutting edge event graphics and infrastructure. 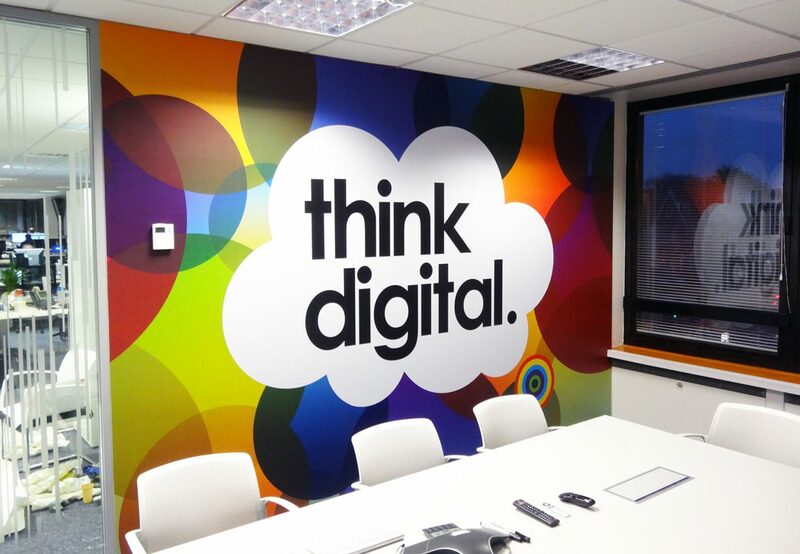 Increase awareness and reduce patient anxiety with our range of wall papers, printed blinds and graphics. 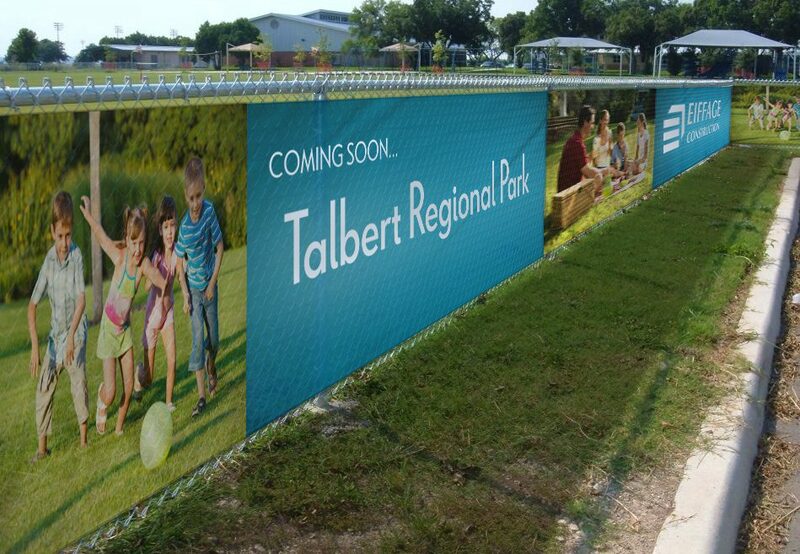 Build and maintain interest and excitement with light pole banners, fence graphics, wraps and displays. 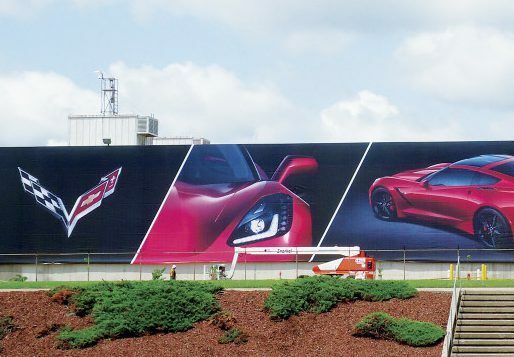 Engineering and implementation of high quality design graphics and infrastructre for immediate and ongoing use.